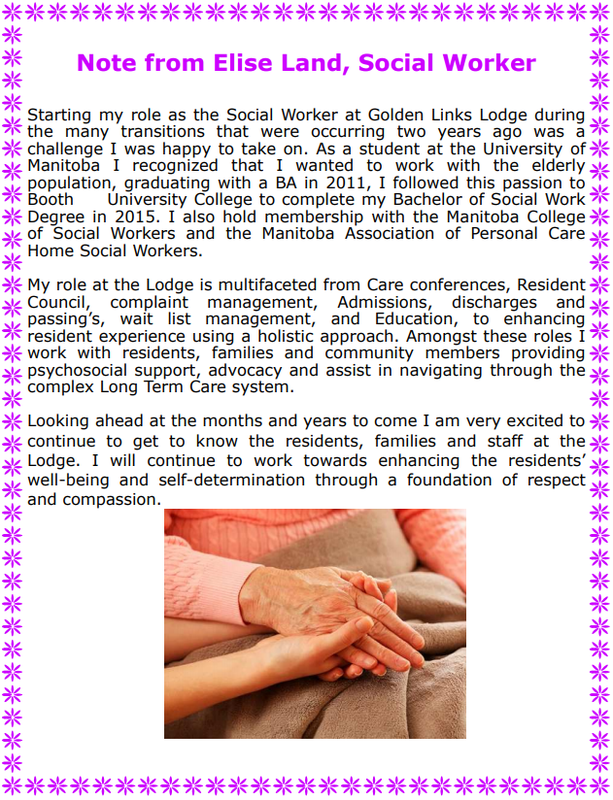 The Social Worker plays a variety of different roles including, as a member of the interdisciplinary team the social worker participates in resident council, care conferences,counselling, advocacy, and leases with other external services. 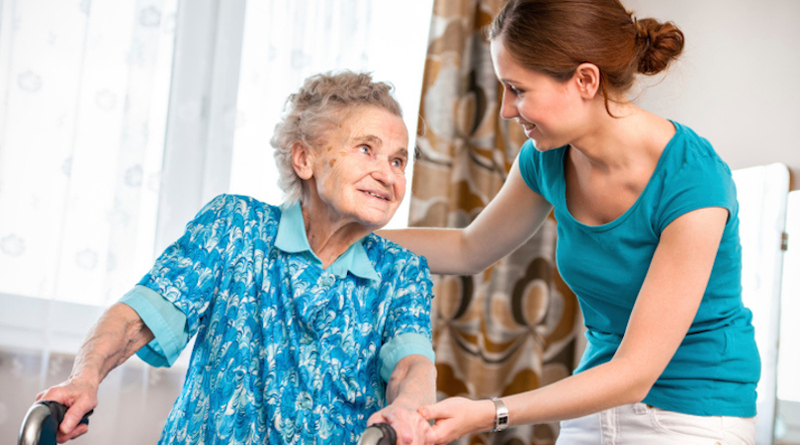 They provide psycho-social support to the residents and their families through out each phase of a residents time at golden Links lodge. 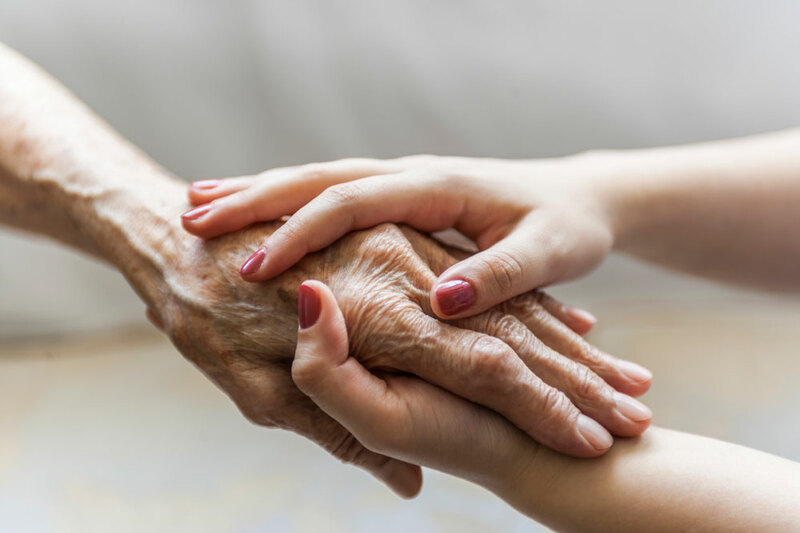 The Social worker helps residents and families through the pre-admission process, admission and discharge, and can assist residents and families through their residency by advocating on their behalf within the integrated care team and external service providers.